Our Flex Banner™ Flags are made from the durable and lightweight material so that it can be carried to any venue. Even this feather flags are easy to assemble and break down. 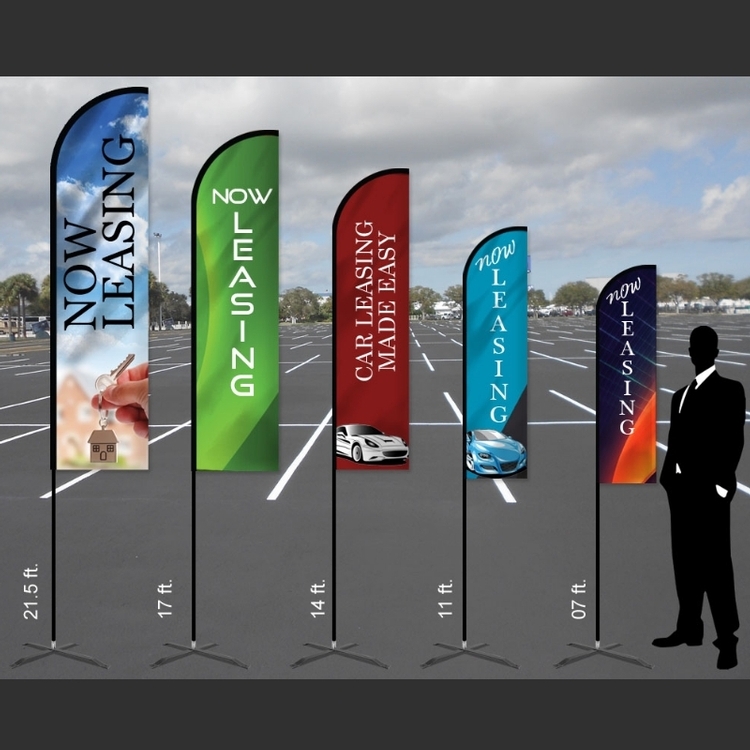 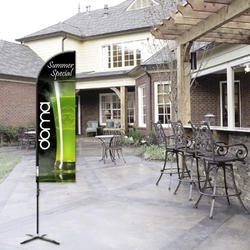 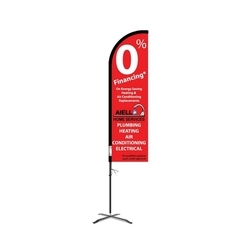 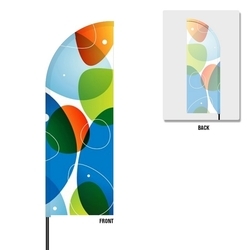 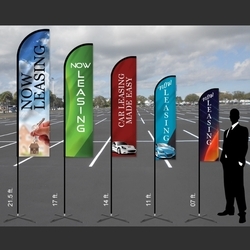 Create an indoor or outdoor display to launch a product, promote an event or grand opening, or simply generate foot traffic to your location by using a product with this advertising flags. 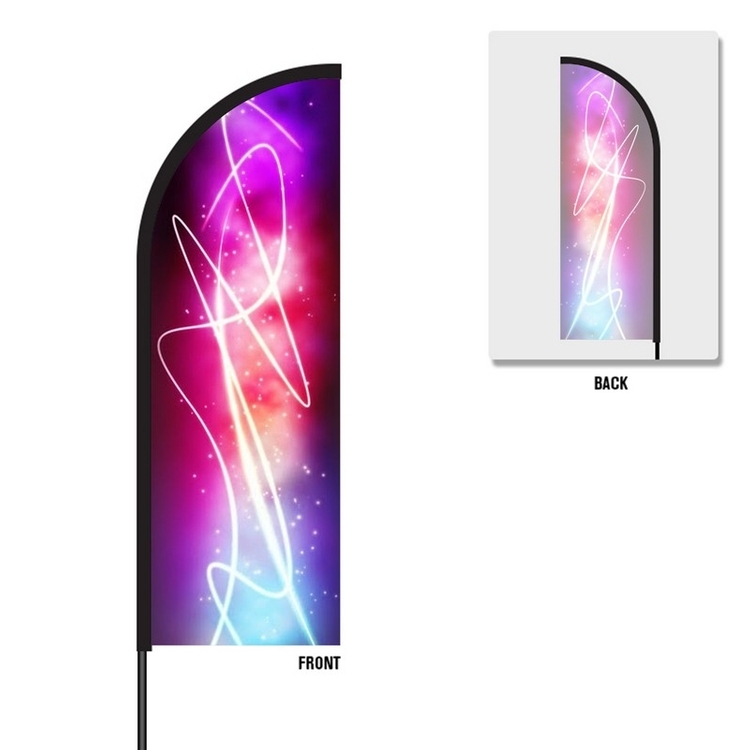 **Kit Includes Graphic with Flag Pole. 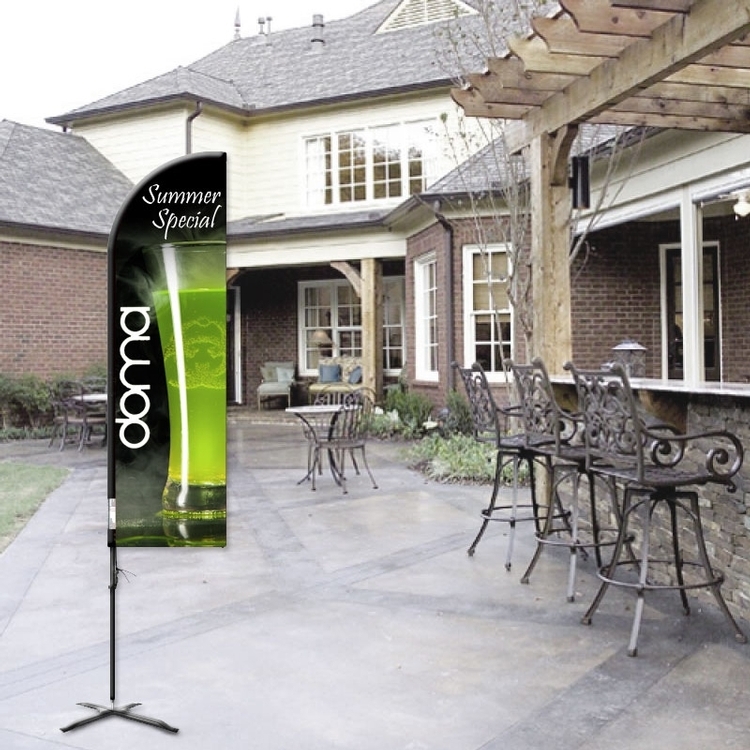 Platform/Stakes are sold Separately.